Big or small firm, sole practitioner, company secretary or public officer, we cater for all your needs. Secure profile and encryption. Apart from an account user password, all service communication between us is encrypted so that your information enjoys the protection it deserves. Account administration. You can make sure that your most recent details are reflected on your account by accessing account administration functionality. Detailed statements. 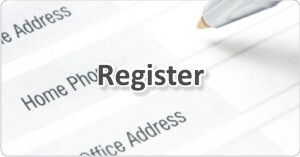 A monthly statement of account detailing all transactions will be saved to your profile for your record keeping. Need an on–demand statement? No problem, we will email it to you. We take your online security seriously. We use a system of credits so that we reduce the frequency of online financial transactions to a minimum. Secure transactions. For your peace of mind all financial transactions are secure and encrypted, and we do not store your credit card details in our system at any time. Buy in bulk and save. 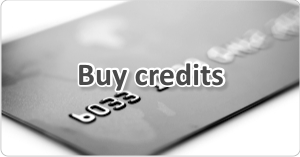 We offer great discounts for you to buy MOI credits in bulk, reducing the price per credit substantially. Work in credits. So that you are not required to use a credit card each time you need an MOI, you work off your balance of credits over time. We will let you know when your credit balance is getting low. Don’t take risks with a document as important to your clients’ good governance and continued existence as its Memorandum of Incorporation. Be productive immediately. It’s so easy to use—simply sign in and begin using onlineMOI immediately. We also run practical training workshops aimed at keeping you as productive as possible. Actual MOI, not a checklist. You receive an actual Memorandum of Incorporation, in the prescribed form tailored to the choices you made. Your MOI can be lodged with CIPC ‘as is’. Sell on to your clients. 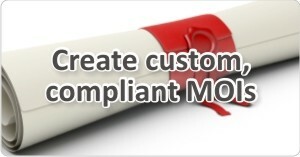 Our service is competitively priced so that you can produce and sell MOIs on to your clients at a profit.